How Far is Jaypee Greens Buddh Circuit Studios? Nestled amidst beautifully landscaped gardens, Buddh Circuit Studios is a residential property in Yamuna Expressway, developed by the famous real estate group, Jaypee Greens. Having designed in a modern fashion, the Jaypee Greens Buddh Circuit Studios offers beautifully crafted 1BHK and 1.5BHK flats at affordable price list that will not burn a hole in your pockets. 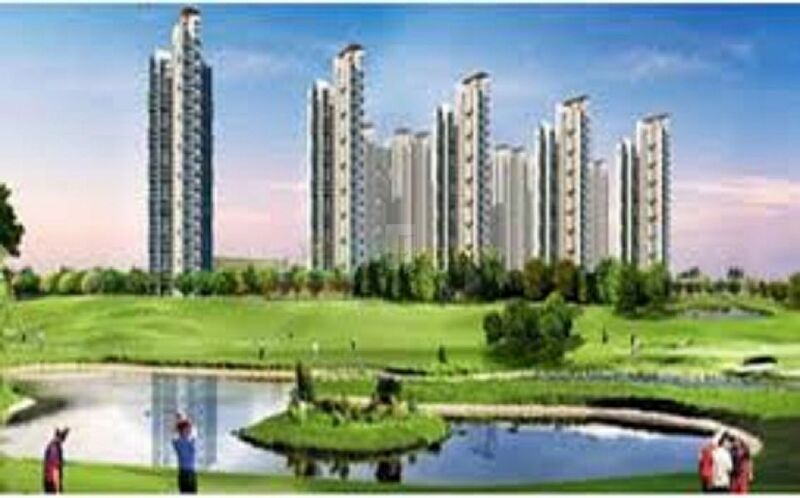 The project provides easy accessibility to the important commercial and business areas of Greater Noida. Buddha Circuit Studios be the tallest residential complex, the luxury of living in the clouds affords a breathtaking view of the skyline.